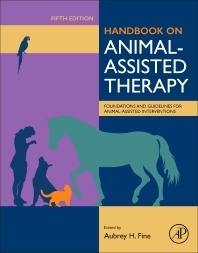 Handbook on Animal-Assisted Therapy: Foundations and Guidelines for Animal-Assisted Interventions, Fifth Edition highlights advances in the field, with seven new chapters and revisions to over 75% of the material. 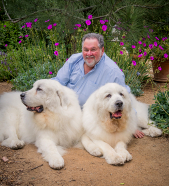 This book will help therapists discover the benefits of incorporating animal assisted therapy into their practice, how to design and implement animal assisted interventions, and the efficacy of animal assisted therapy with different disorders and patient populations. Coverage includes the use of AAT with children, families and the elderly, in counseling and psychotherapy settings, and for treating a variety of specific disorders.